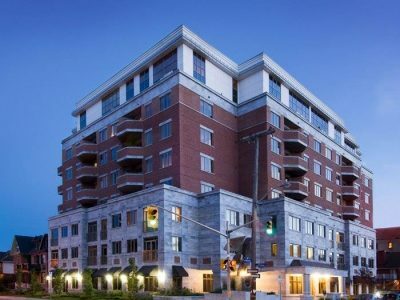 Sarah Sleiman is a second-generation Sales Representative with Coldwell Banker Sarazen Realty, a firm that specializes in all aspects of Residential Real Estate in Ottawa, ON. 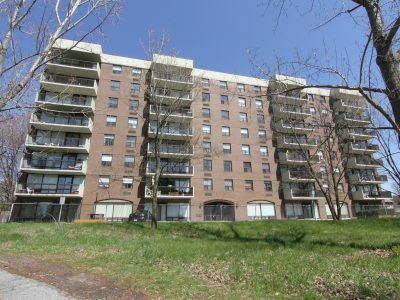 Living in the Hunt Club / Greenboro area in the city of Ottawa for over 25 years, Sarah knows the city like the back of her hand. 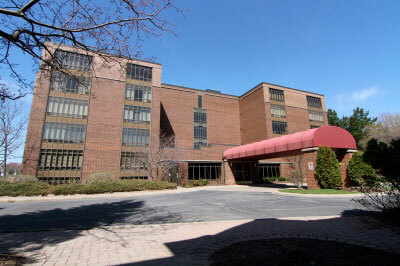 She attended Algonquin College and studied Early Childhood Education. 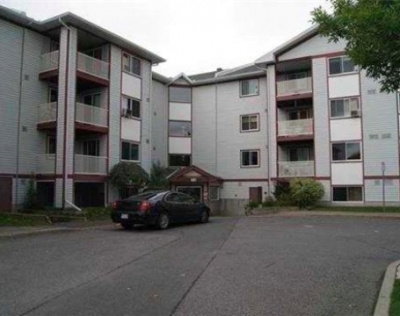 Prior to entering the real estate world, Sarah worked in childcare as a supervisor. 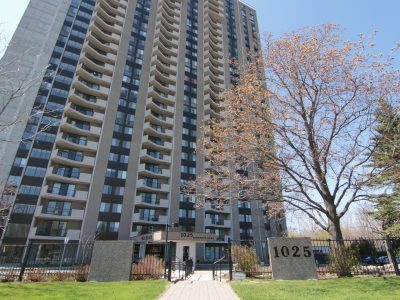 Sarah’s experience working with children and young families inspired her to assist in one of the most important investments of their lives. 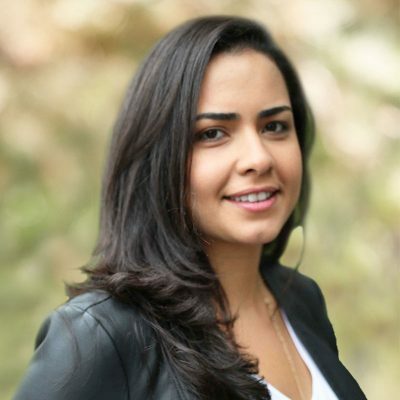 Sarah and her brother created the Sleiman Real Estate Team to offer more comprehensive service and expertise to their clients. 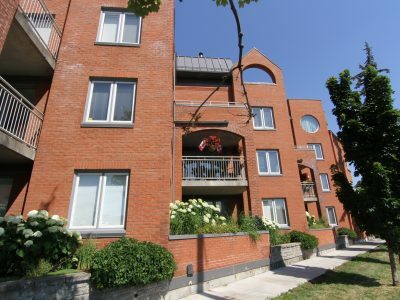 They work together to give each homeowner their full attention and to build a personal connection that allows them to pinpoint and execute each client’s unique goals and vision. 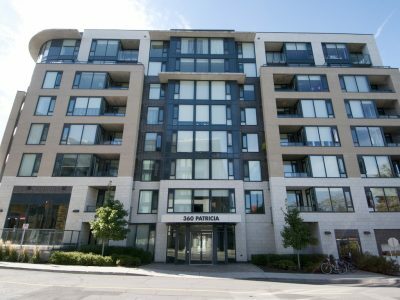 With over five years of real estate experience, Sarah is dedicated, knowledgeable, and committed to finding the perfect fit, whether apartment or home, for her clientele. 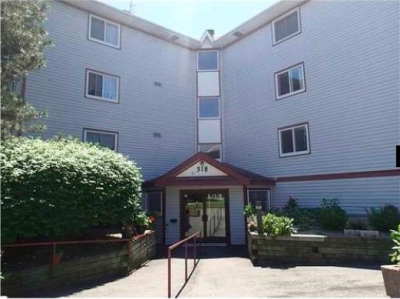 Sarah loves the outdoors and on her down time you can find her on a ski hill. 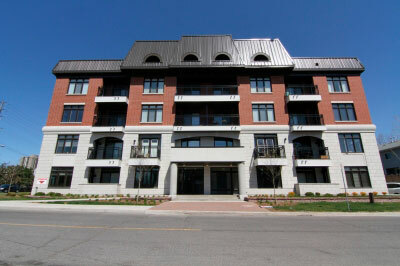 The quality of Tamarack Construction is evident throughout the Suites of Landmark Condo Ottawa. 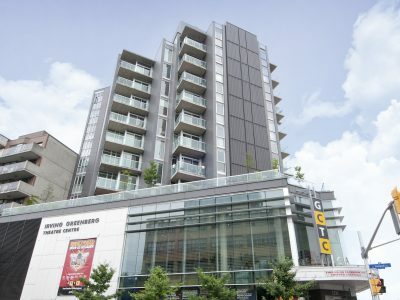 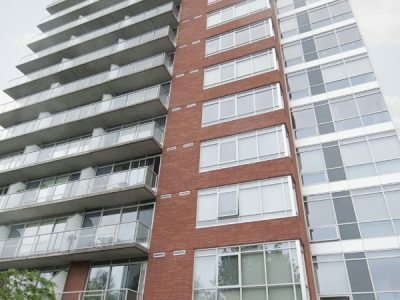 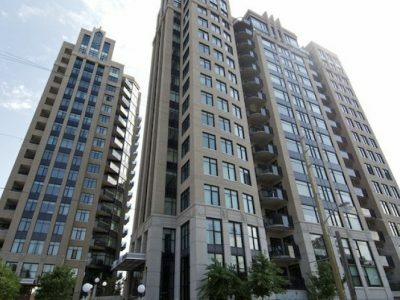 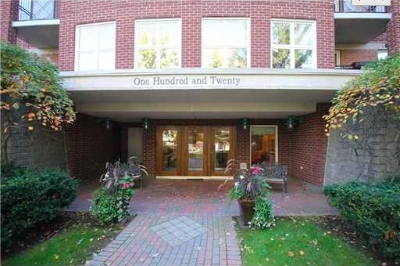 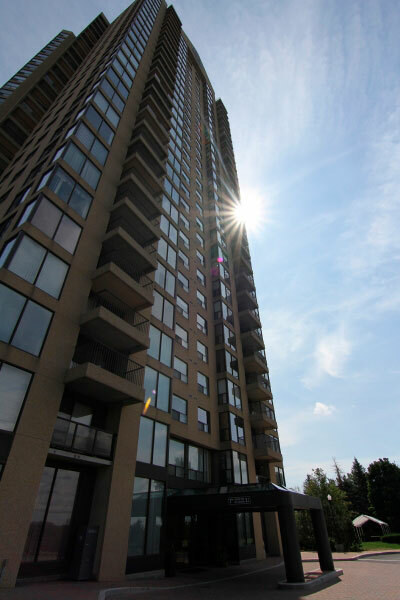 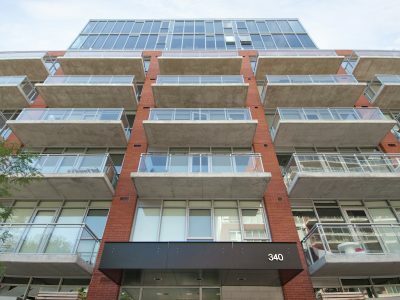 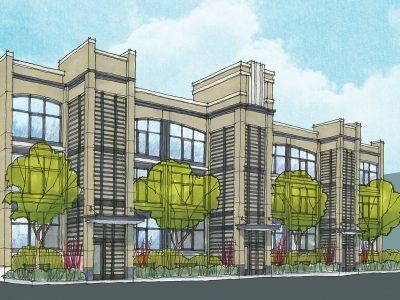 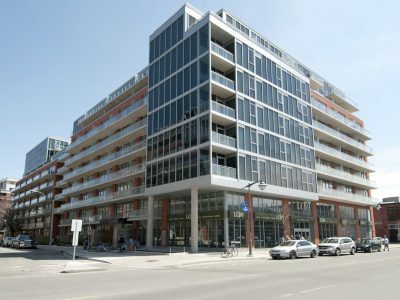 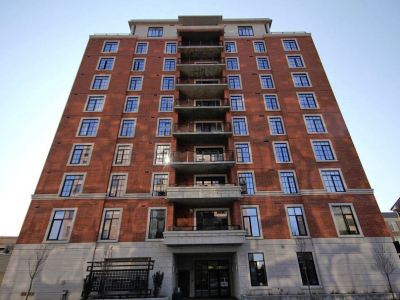 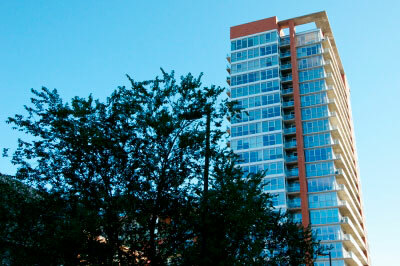 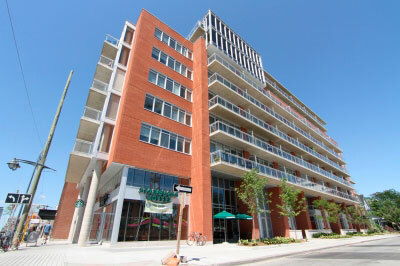 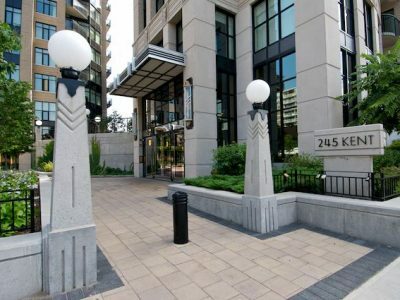 Built in 1994, the building is ..
Riverside Gate Condo Ottawa provides luxury condo living in a premier area. 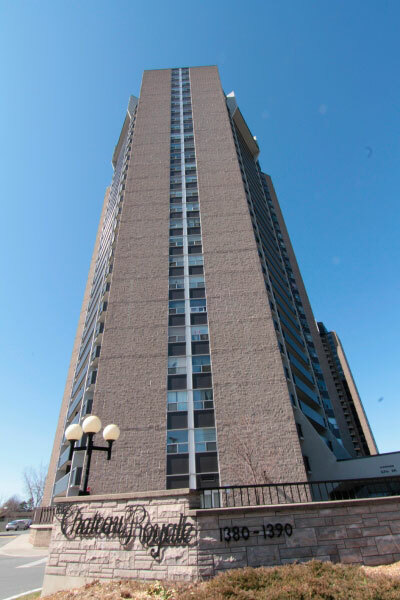 Towering over the Rideau River, the building is .. 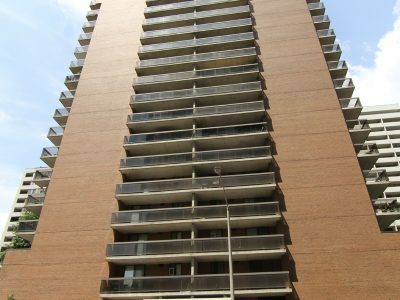 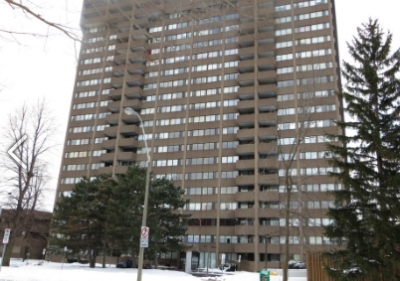 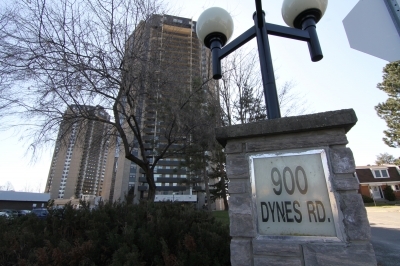 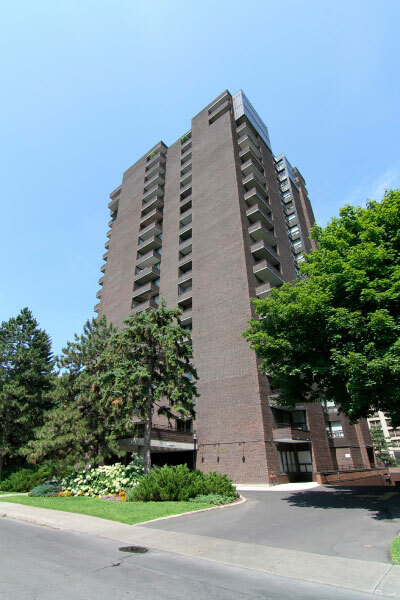 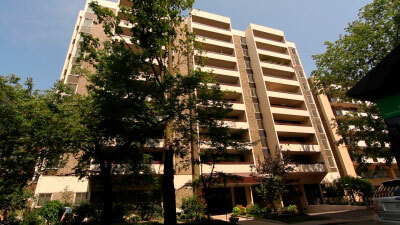 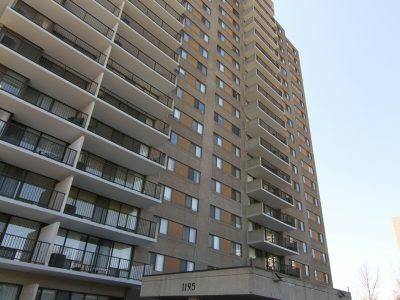 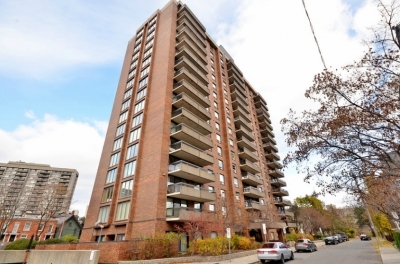 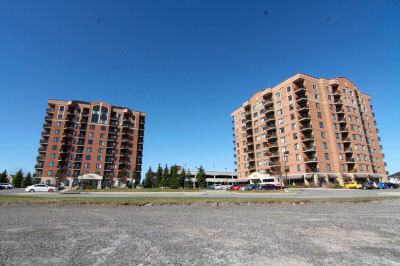 Built by Campeau in 1978, Strathmore Towers Phase 1 Condo Ottawa is located in Ottawa’s South end. 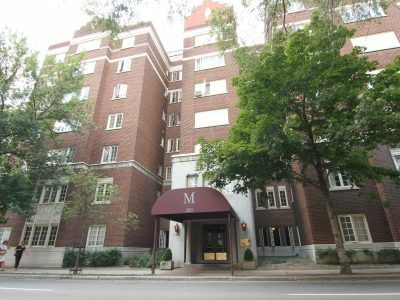 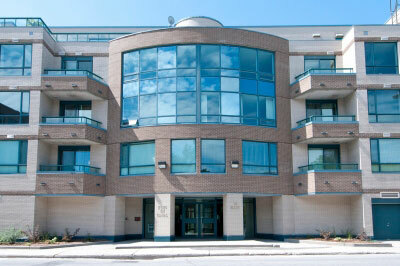 A variety of ..
316 Lorry Greenberg Dr Condo Ottawa is a charming 4-storey building built in 1988. 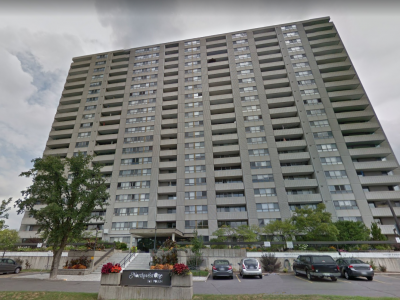 Situated in a tranquil, park-like setting, ..
Chateau Royale West Condo Ottawa is located amongst parks and recreation including the Experimental Farm, Hog’s Back Falls, Mooney’s Bay ..
Come relax in this peaceful, park-like setting at 318 Lorry Greenberg Dr Condo Ottawa! 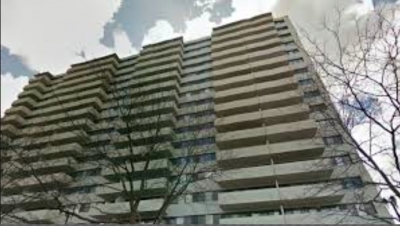 This bright, secure building was built .. 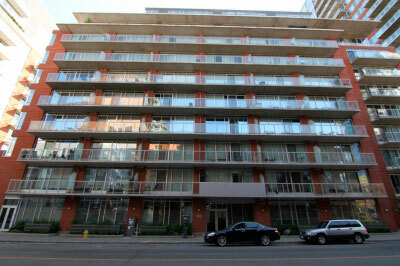 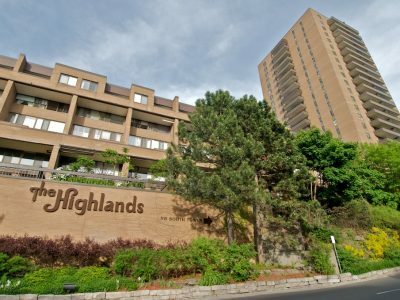 Located at 505 and 515 St. Laurent Blvd., the Highlands Condo Ottawa was built by Assaly in 1973. 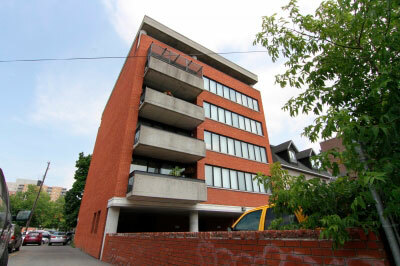 This older .. 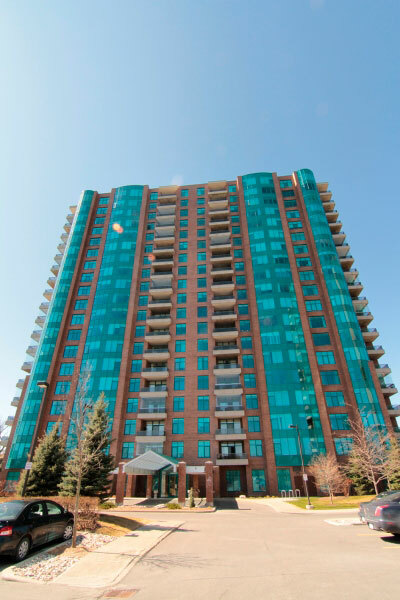 Le Parc Condo Ottawa is located in a park-like setting with beautifully landscaped grounds built by Sagebrook Developments in 1986. 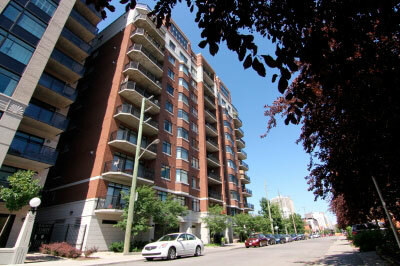 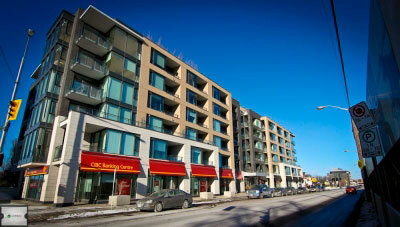 ..
Chateau Royal East Condo Ottawa is perfectly situated for the outdoor enthusiast. 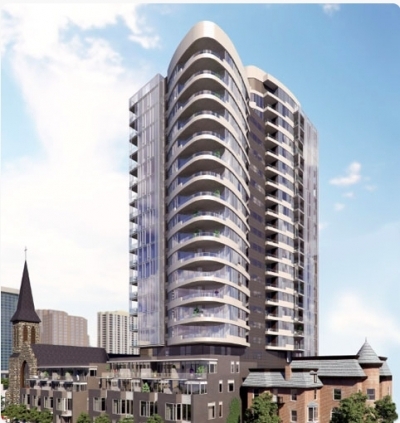 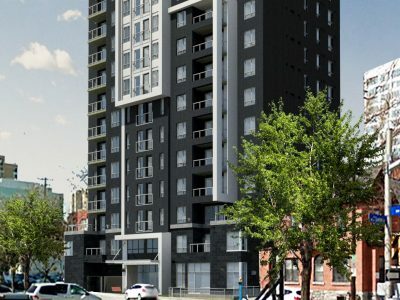 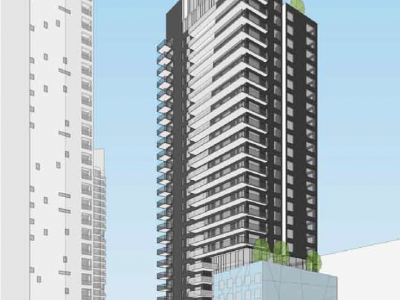 This high rise building was developed by Assaly ..
460 St Laurent Blvd Condo Ottawa will be stunning both inside and out. 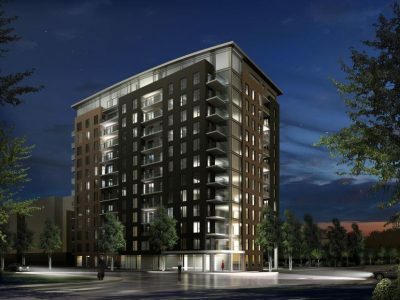 Being built by Brigil with construction starting ..